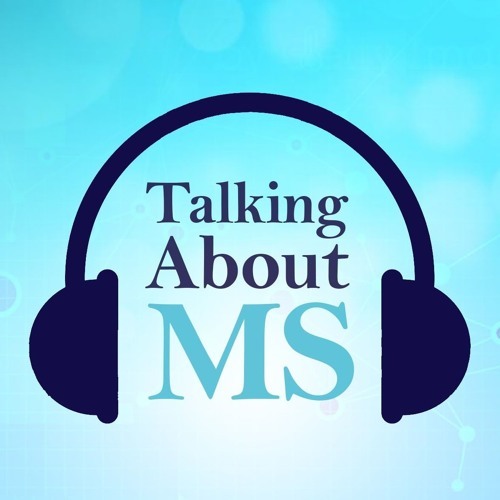 Talking about MS is a new podcast series for people living with MS. In each episode, specialist MS nurses share their thoughts about different aspects of MS with MSology editor Steven Manners. In the first podcast series, the nurses explain different MS symptoms, the help that’s available and how people can cope better with their symptoms in their daily life. You can listen to the episodes on our site or download them for later. Each episode is about 10 minutes.